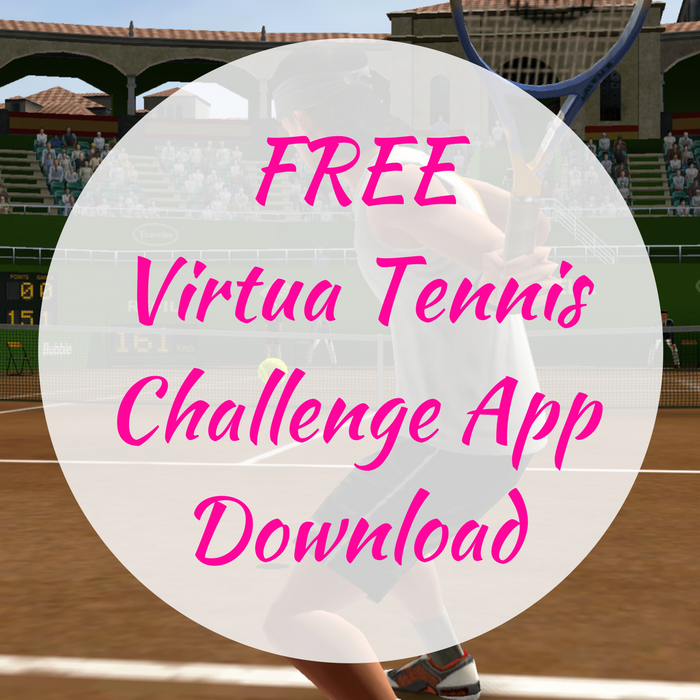 FREE Virtua Tennis Challenge App Download! You are here: Home / FREEbies / FREE Virtua Tennis Challenge App Download! FREEbie Alert! Score a FREE Download of Virtua Tennis Challenge ($4.99 value) at iTunes! This app is available for both iPhones or iPads! This is gonna be fun!